Companies like Twitter, Trivago, Starbucks and Pinterest all have superb PWAs. They are efficient and don’t take up much space on a mobile or tablet. And the great thing is, you can develop your own PWA very cost-effectively. Mobile first: they are designed and built using a mobile first approach. This means they are responsive websites that size brilliantly across all devices: mobile, tablet and desktop. Work across all OS: there’s no need for separate iOS and Android development costs because progressive web apps work across all operating systems. This keeps the development costs down. Easy conversion: an existing responsive mobile first website can be converted into a progressive web app. Google indexing: the content within a progressive web app is indexed by Google, since the content is on the web, rather than being a closed app. This helps with page ranking and SEO. Fast: they provide excellent, fast-loading performance for the user. Push notifications: you can use push notifications, which alert users to new content and this also improves engagement and conversions. Offline ability: you can provide users with the ability to use app data offline. If you’d like to learn more, we’ve written and article all about PWAs. 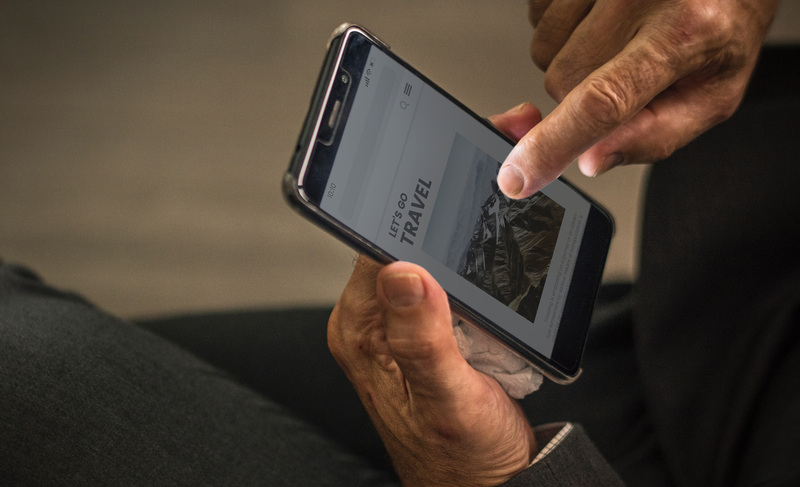 If you’d like to find out more about how a progressive web app could help your Surrey business, please get in touch or call – 01252 820022.